Tom Gilbert was born, raised, and lives in Walkersville, Maryland. After receiving his B.S. and M.S. 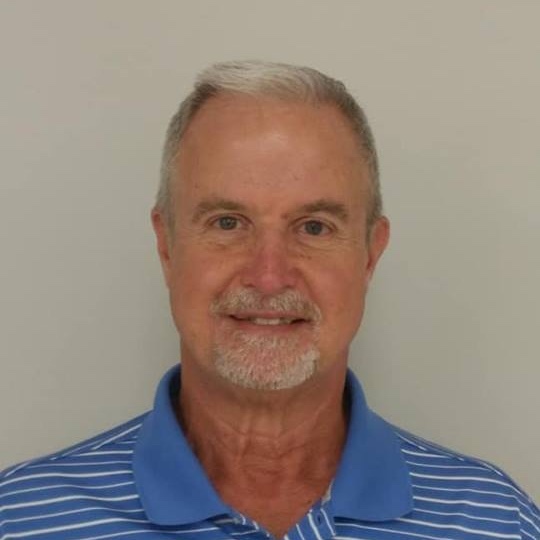 in Agricultural Economics from the University of Maryland in 1978, he began his career with Farm Credit in Frederick, MD, a part of the nationwide Farm Credit System. Tom retired in April 2016 after 37 years there. Tom and his wife Ellie are members of New Life Foursquare Church in Frederick, MD having attended there 34 years. Tom and Ellie have a daughter and son, both married, and five grandchildren. While at the church, they became friends with Barbara’s sister, Brenda. Sometime after, Barbara and Carlos were invited and came to New Life Church and presented their vision for Nueva Esperanza. Tom and Ellie became enthused and eventually became child sponsors. 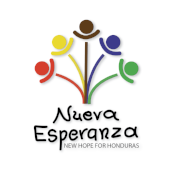 They have also taken New Life Church mission trips to Nueva Esperanza.